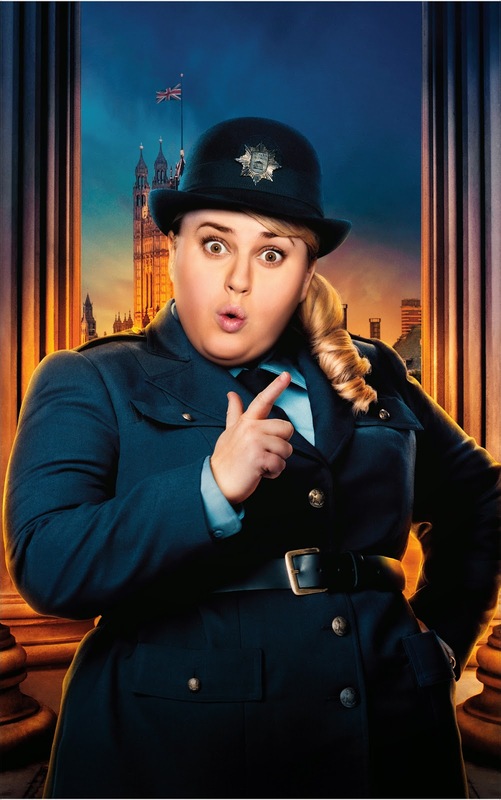 Talented Australian actress Rebel Wilson, who gained worldwide attention in “Pitch Perfect” joins the stellar cast of “Night at the Museum: Secret of the Tomb,” led by Ben Stiller as night security guard, Larry Daley. In this third, final and most exciting of the family films about the legendary exhibits at New York’s Museum of Natural History, trouble begins when the iconic figures from the past, which come to life each night, are malfunctioning and wreaking havoc. The magic has gone awry. Night security guard Larry Daley, played by Ben Stiller, has to take urgent action to save the lives of his historic friends. That means embarking on a trip to the British Museum in London. The action shifts to The British Museum in London where Tilly (Wilson) is the night guard. Wilson’s character Tilly, the British Museum’s security guard falls for the primitively rugged charms of Laaa, a Neanderthal man bearing an uncanny resemblance to Ben Stiller’s Larry Daley. 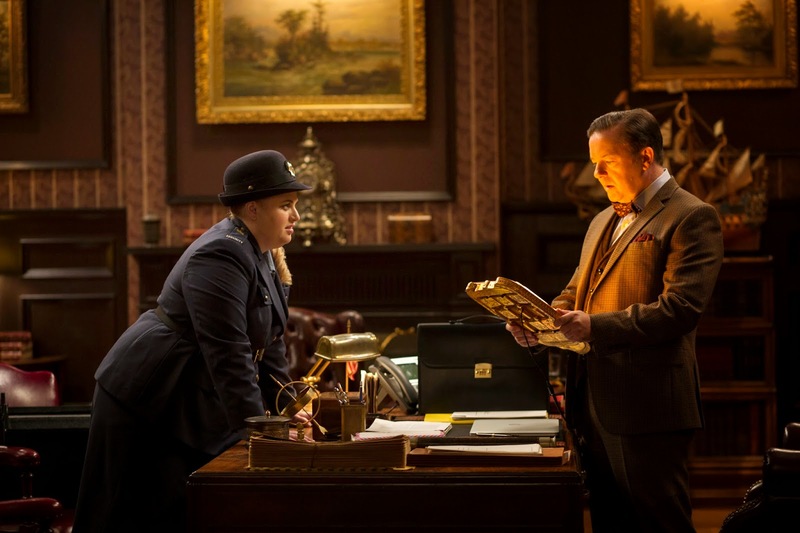 Robin Williams again plays American President Teddy Roosevelt, in one of his last film roles. Ricky Gervais, Owen Wilson and Steve Coogan return. Dan Stevens and Sir. Ben Kingsley also star in the funny and thrilling adventure. Like Larry Daley in New York, Tilly in London has a responsible job: she is in charge of guarding the precious treasures at The British Museum. While Larry is head of the ‘Night Program’, which entails spending exciting hours with some of the most important leaders and fascinating figures in history, Tilly finds her job dull. No wonder it sometimes sends her to sleep. Tilly sits outside the museum, in a small guard shack, chatting on the phone and taking the occasional snooze. She longs for company and wishes she were armed with a weapon more intimidating than just a hammer. The night that Larry and Laaa visit the British Museum, Tilly encounters more adventure than she ever dreamed of, as well as a surprising romantic twist. 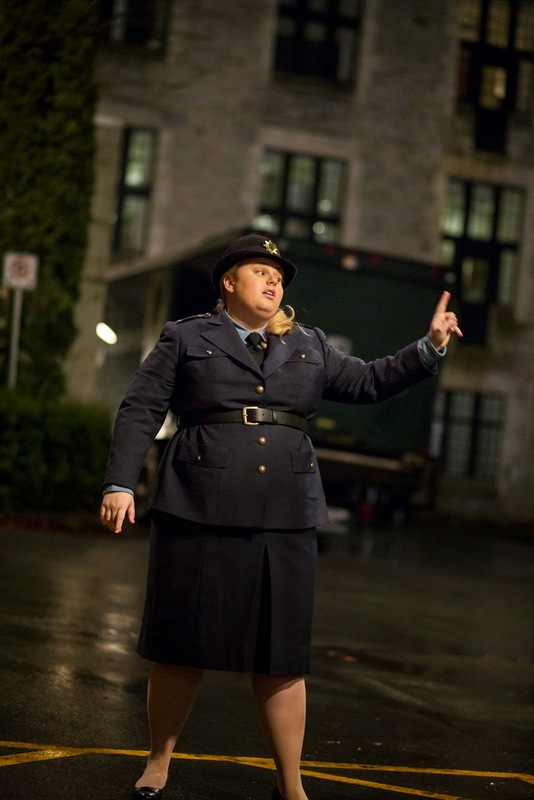 Australian comedy sensation Rebel Wilson, best known for Bridesmaids and Pitch Perfect, joins the Museum ensemble as the irrepressible Tilly. “From a comedian's point of view, the comedy is really cool. It’s a family movie so obviously there is all of the kids' toys and fun, but the comedy is really funny for anyone of any age and that's very hard to do. There are so many hilarious moments in the film and then on top of that there are all the amazing special effects and action. The storyline is great and the film is very moving and funny,” concludes Wilson of the film. “Night at the Museum: Secret of the Tomb” opens January 8 in cinemas nationwide from 20th Century Fox to be distributed by Warner Bros.